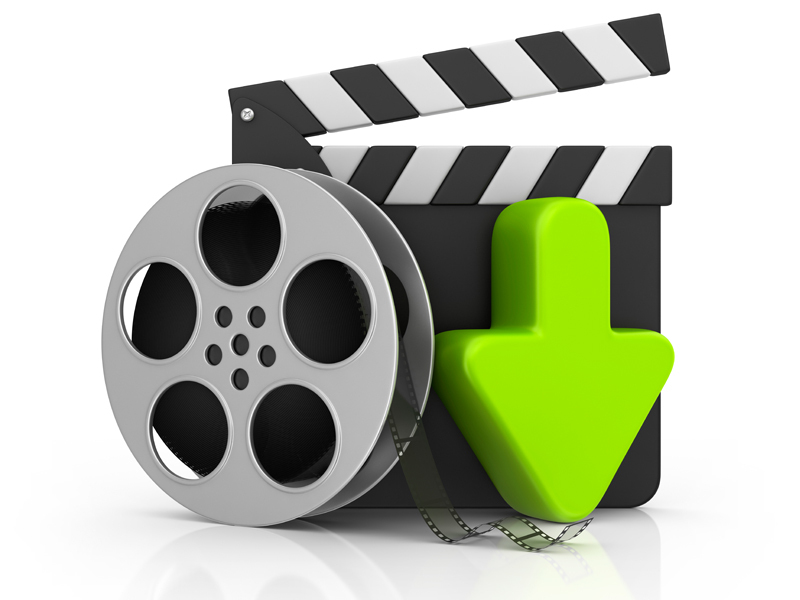 MM Wood Studio - Movie Downloads Fixed! Over the past 24 hours I have uploaded every single downloadable movie file in each class to another server. This was necessary because of the bug in the new version of the caching software being used on WordPress. To Learn more, see my previous post here. I was quite surprised the Verizon FiOS Police did not come knocking on my door because in total I’ve uploaded 126 GB of 1080 HD movies. As of yesterday the Gamble House Inspired Side Table, Scotch Cabinet and Sharpening Stations files were completed. Today the Gamble House Arm Chair was completed. Hopefully very little of you experienced any issues. To those who did I am glad the problem has now been fixed!